Sculptra is a facial injectable which gives subtle results over time. It is long-lasting, but not a quick fix, and requires three treatments, on average, over a few months. Sculptra is not a wrinkle-filler, but rather a volumizer. It is not injected directly into lines and folds but is placed in multiple areas of the face in an attempt to address the volume loss that leads to their appearance. Sculptra helps the body replace the lost collagen that diminishes as we age. Sculptra is made of poly-L-lactic acid, a synthetic biodegradable material which is resorbable. It had been used safely for decades in dissolvable sutures and as a facial injectable since its approval in 1999. 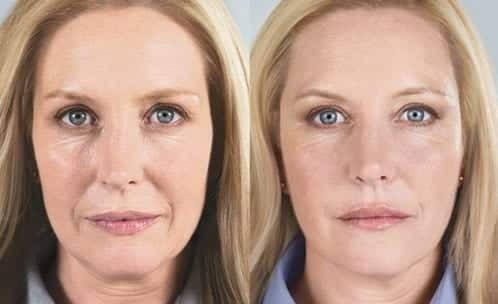 Sculptra stimulates the body to produce new collagen at the sites of injection, thereby replacing volume and restoring contours to a fuller, more youthful appearance. Sculptra does not afford immediate results because the real volume effect is created by your collagen, not by the product itself. 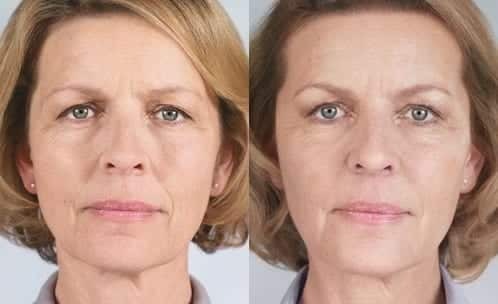 Our faces “deflate” and lose volume as we age, making us look less 3-dimensional than we did in our youth. Volume restoration brings back the dimensional qualities and can “pick up” sagging skin. Sculptra can restore volume to hollow areas in the cheeks, temples, and chin, and can help define the jawline again. Each treatment sessions consists of numerous injections to the areas being volumized. A local anesthetic is used, and the discomfort is very mild. Vigorous massages are performed both in the office after the injections and by the patient at home that day. As with any other filler injection, temporary swelling, bruising, and bumps may occur. Generally, these bumps are palpable, not visible, and resolve on their own. Rarely, small nodules can appear which last for several months. Sculptra can last up to two years from the first injection. Periodic touch-up treatments can help maintain the desired result.